Synchrony has pushed all in on artificial intelligence, machine learning, and robotic process automation to improve customer service, fight fraud and automate repetitive tasks. Financial service customers expect full and instant access to all of their credit information in their moment of need from any computing device. And they assume their transactions will be secure. Synchrony is now using artificial intelligence (AI) to improve customer services and help process and secure millions of credit card transactions per day across more than 74 million accounts. The company, which manages private-label credit cards for Gap, Lowe's and several other high-profile retail brands, is also hiring more talent to ensure that it keeps pace with evolutions in AI and other technologies that undergird its digital transformation, says CIO Carol Juel. "AI is a competitive advantage for our business and our partners," Juel says. Other CIOs feel the same way, if the proliferation of AI projects is any indication. 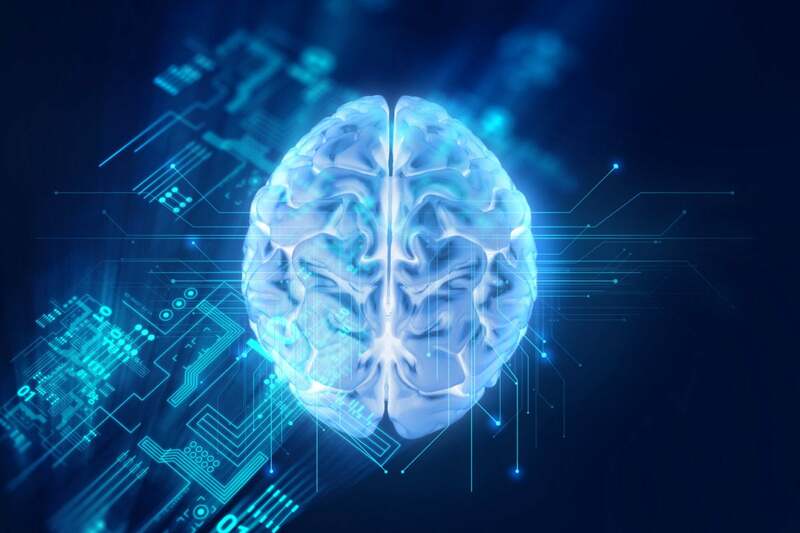 Fifty-three percent of global data and analytics technology decision makers are implementing or expanding their use of AI, while another 20 percent plan to implement AI in the next 12 months, according to a survey of 2,879 business and technology leaders conducted by Forrester Research. Computer vision (22 percent), speech analytics (20 percent), text analytics (23 percent), natural language generation (21 percent) and machine learning platforms are among the core AI tools enterprises are using or experimenting with, according to Forrester analyst Brandon Purcell.